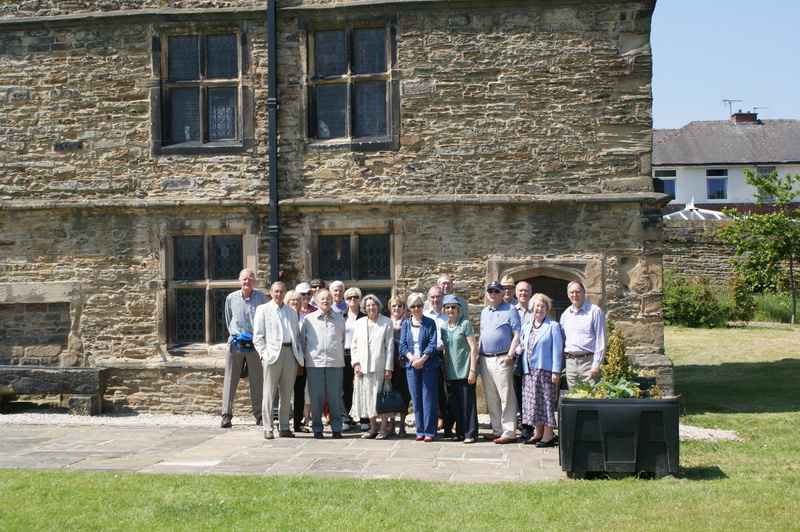 A good number of mem­bers fol­lowed up a talk we had received on the Manor Lodge with a visit on a glor­i­ous day. 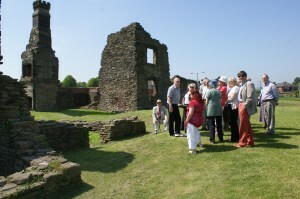 The guided tour by David Templeman and his col­leagues brought the his­tory of the site to life. A most enjoy­able buffet lunch fol­lowed at the Rhubarb Shed café and then some mem­bers vis­ited the artisan’s work­shops. If you haven’t been it makes a most inter­est­ing visit.